Phillip Morris Smith was born Kalamazoo, Michigan on January 08, 1935. Phillip had an interest in magic at an early age, at age six his father took him to Colon Michigan to buy his first magic tricks from Abbott's Magic Shop. Soon young Morris perfected his craft and began performing on stage. 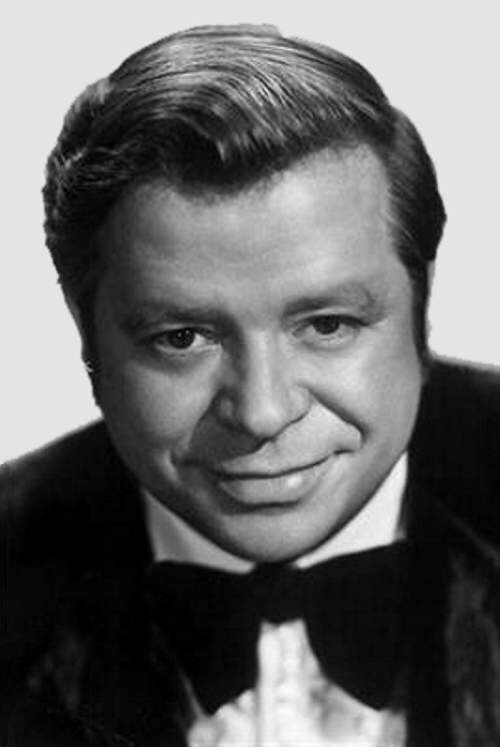 During his career he produced and performed in large stage productions, hosted television horror movies and served as ringmaster with the Hanneford Circus. In the 1960s Phillip performed on television as Cap'n Phil and as Dr Evil, hosting horror movies on station WBT. Phillip and his wife Amy Smith began selling magic props and renting costumes out of the basement of their Charlotte, North Carolina home. The business known as Morris Costume, grew rapidly and has become one of the largest costume suppliers in the country. Phillip Morris Smith passed away at his residence on September 24, 2017 he was 83. Phillip was a friend to all showmen and always visited magic shows and circuses when in his area. He is greatly missed by his circus friends.